We have so many tasty snacks this week at the market! Our snack of the week highlights a local jam company: Infused Spreads. If this will be your first time tasting their spreads, you are in for a treat! If you've already enjoyed their delicious jams at other farmers markets then you don't need any convincing. 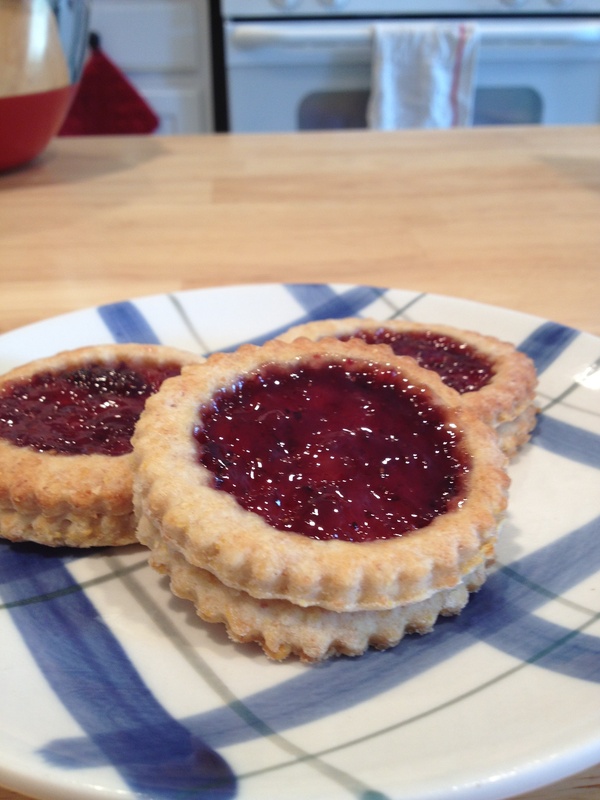 We made our classic Jam Tarts with their amazing Smoked Strawberry Jam. Come see us tonight at the Charles Street Friday Market from 4-8Pm, rain or shine. You can cool off under our tent and enjoy fresh lemonade, sweet black pepper popcorn, cheese stamps, sweet and spicy candied mixed nuts, or even a chocolate puddle cookie. See you there!